We are the church. 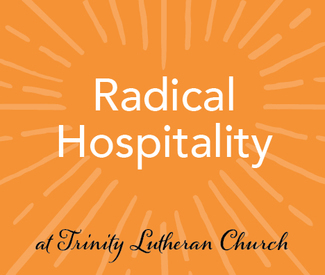 Greeters extend radical hospitality to all who enter. Ushers pass the offering plate, which makes possible the ministry we share. Communion Assistants give the bread of life. Sign up to greet, usher, serve communion! Please check in at the usher stand in the narthex. Greeters can be an individual or a whole family. We encourage our greeters to also sign up to be Communion Servers, but it is not required. Thank you! Please check in at the usher stand in the narthex. You will be called upon during worship. Please check in at the usher stand in the narthex. Greeters can be an individual, a couple, or a family. We encourage our Greeters to also sign up to be Communion Assistants, but it is not required. Thank you!!! Please check-in with Lead Usher in narthex @ usher stand. You will be called upon during Worship Service.